Buying a house is like driving in an unfamiliar city during rush hour. Let The Nartey Group be your Waze. Whether you’re buying your first home or your tenth, it’s critical to have the right professional there to help. In this competitive environment, having the right strategy to find and secure your perfect home is critical…and an understanding of the local markets is crucial when judging when and where to make that investment in a home. 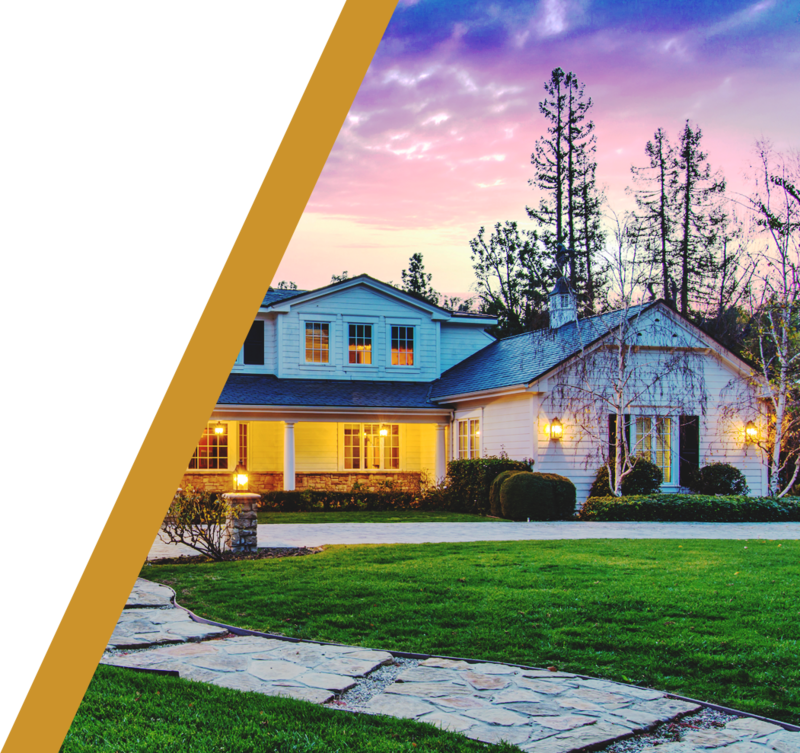 Beyond the traditional home searches, we have a proven record of winning multiple offer bids for our clients… and our access to hundreds of millions of dollars worth of off-market listings is unparalleled. Our methods are targeted and unique, and our clients appreciate the additional value we bring to interpreting the myriad of information available online. Once the right home is identified, we guide our clients through the escrow process from start to finish. This takes a team to manage the process and expert negotiating to ensure a positive outcome for our clients. Time and time again, our clients have been impressed with our ability to make a stressful process feel seamless. Your home deserves more than a good agent. It needs a great team. Every home has a story to sell. The team representing your home need to be storytellers. Selling a home for top dollar requires the right marketing strategy and expertise to tell the story of a property in a way that creates an emotional response from potential buyers. The Nartey Group repeatedly sets new records for the quickest and highest sales in the neighborhoods of the homes we represent, and we attribute this consistent success to our culture of collaboration, innovative property promotions, and technology driven lifestyle marketing. Your home isn’t cookie cutter. So don’t settle for copy-and-paste marketing. The Nartey Group employs an in-house team of creative professionals who individually brand and market the homes we represent, and a carefully-thought-out, bespoke marketing plan is created forevery home we sell. This, combined with the national reach of Compass, ensures that your home’s marketing campaign is as unique as it is effective. A good excuse for an expired listing? We’ve never heard one. It’s not uncommon for homes to sit on the market for months…or even years. But time and time again, The Nartey Group succeeds where previous agents fail. 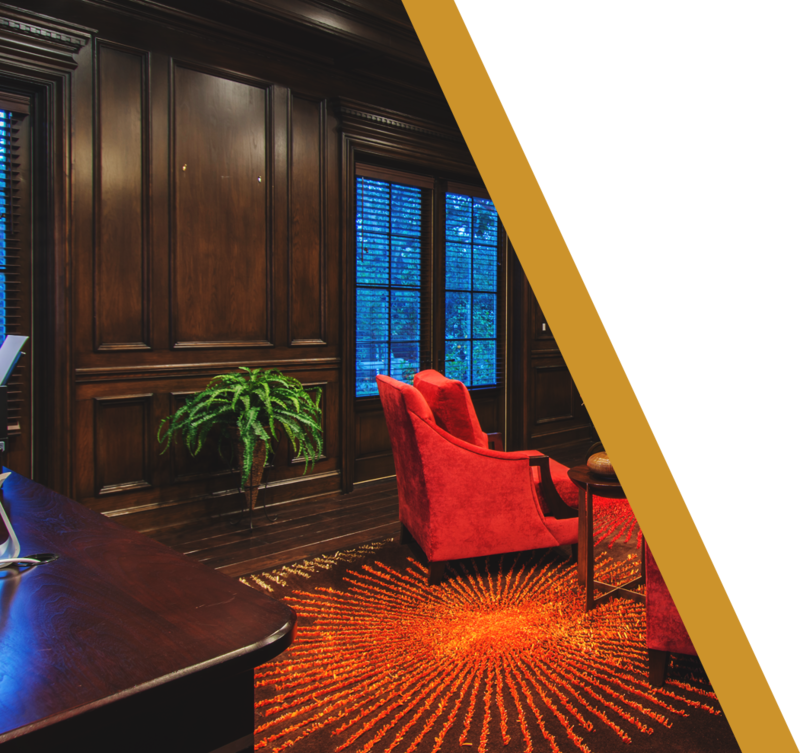 Our secret is our proprietary ACE process, which completely rejuvenates the marketing strategy utilized to sell a given home. Our success in re-listing and successfully selling homes which have not sold for extended periods spans over a decade.